I Have done some more research and found that it is possible to order this watch from Taiwan from a 3rd Party seller. This seems like a very legitimate website with positive reviews, not to mention the cheaper price too. Have a look here. You can also buy the Forerunner 225 from Amazon here. Being a very keen runner and avid follower of technology, the wearable accessories which dominate the sports technology industry are of great interest. 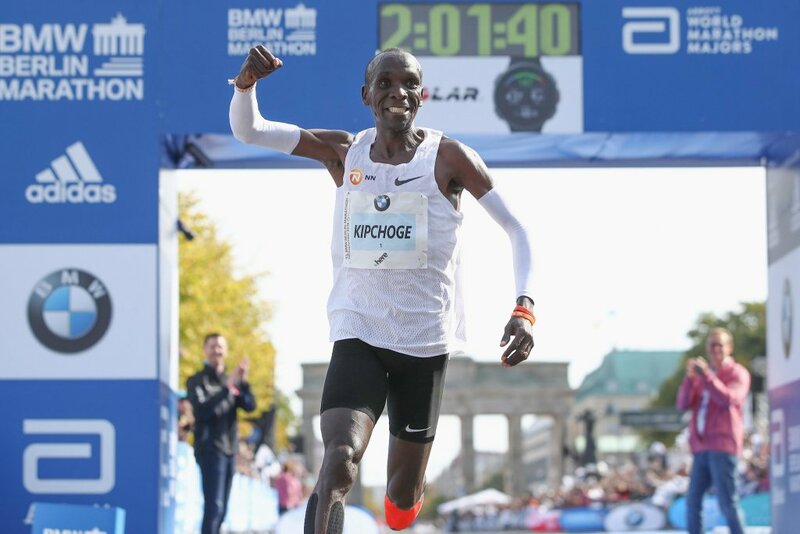 The GPS running watches are an area which I am really interested in and always keep up to date with. Specifically, I feel that Garmin are easily the market leader in this field, having an excellent Forerunner rage, aiming at running directly. I have had a Garmin Forerunner 405 for three years now and have decided that it is finally time that I should upgrade with the levels of technology making vast improvements in recent years. Personally, I think that the main reason to upgrade is the move towards optical here rate. 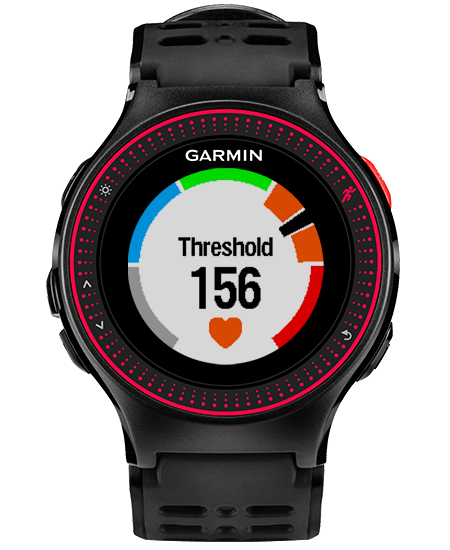 This is something which has been on the verge of taking off for a few years now and has been implemented into the first of Garmin’s watches – Forerunner 225 – this year. For this reason, alongside the fact that the release of the anticipated Forerunner 630 has been delayed, I’m mainly looking towards getting the FR225. This watch pretty much includes all the capabilities of the FR620, barring the running dynamics from the HRM-RUN. However, the main problem for me was the bigger form factor and the poor colour options, making it far from the most appealing design. These were my initial thoughts when first viewing the watch, however I have recently discovered that there is actually some other colour options which are available. These colour options are 1. Neon green and, 2. Red, (as well as the original black). For me, the neon green option is certainly one of the most eye catching and attractive sports watches on the market. Obviously, from a n everyday watch standpoint it would be far from your first choice but as a fitness specific accessory, I feel Garmin has done a great job here. However, inevitably there is a catch. Garmin have decided to only make these colour options available in Taiwan and Asia for some unknown reason. This is a huge shame as I feel they would be very successful and in even greater demand in the rest of the world. This means that getting hold of one of these watches is far from simple. 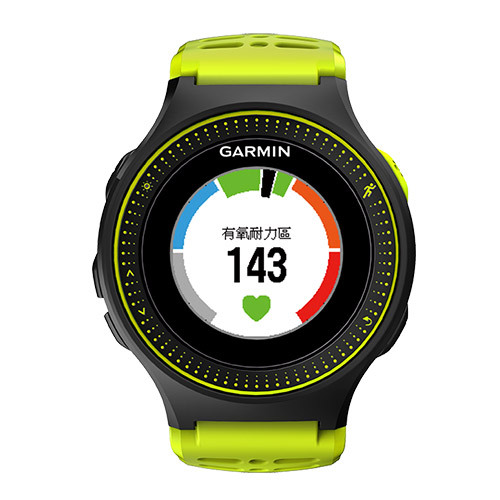 They are available to buy off the Garmin Taiwan website, however only to be shipped within Asia. The only other option is to get it off eBay, where some of these have become available from an external dealer who will ship the watch to the UK. This second option is something which I am definitely going to consider, hopefully getting hold of it without too much import duties added on. Available to buy off eBay here. 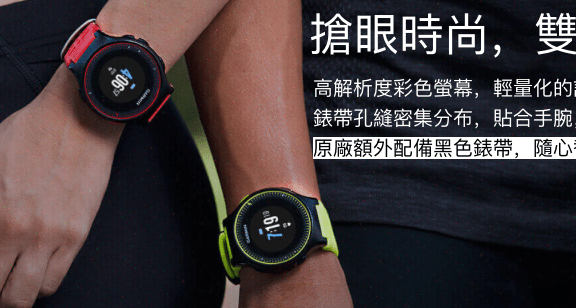 The link to Garmin’s Taiwan site, selling the watches here. Information page for Asia about the watch specifically, here.